When the invitation to play golf in Scottsdale, Arizona arrived I was especially excited, since I had just read the January 2013 issue of Golf Digest, and Scottsdale made the publication's list of Top 10 Best Buddy Trips. And this upscale suburb of Phoenix also finished first in the "best weather" category and second for "best food/drink and nightlife." In other words, I whistled a happy tune while I packed my bags. As difficult as these facts are to believe, Scottsdale is adjacent to more than 200 golf courses, including more than 50 within its city limits. 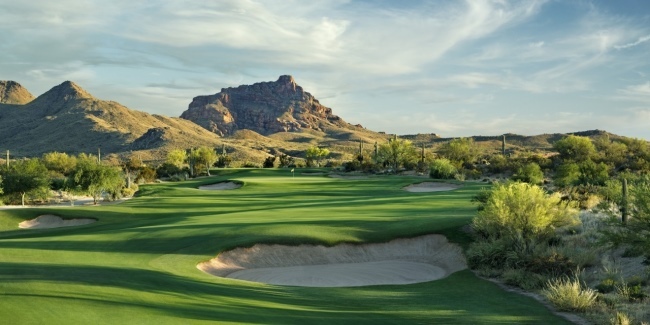 Without the option to move to the region so that they can play all of the courses, most golfers face a dilemma when planning a trip to Scottsdale, since even if they only play the nationally ranked courses in the region they will fill up a weeklong trip. 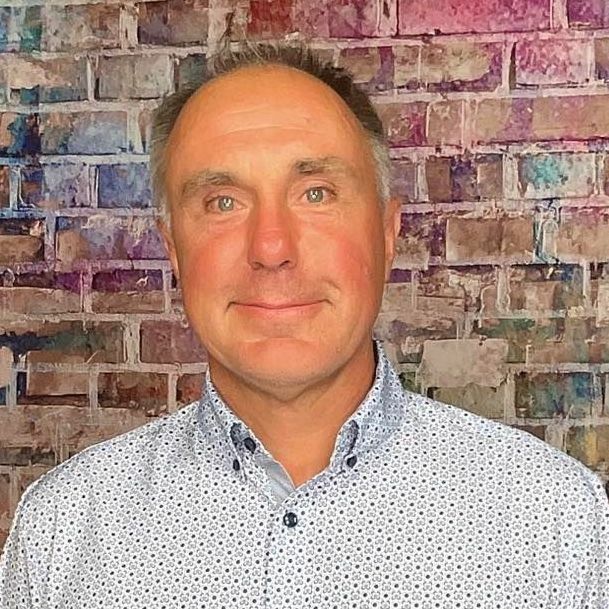 Traveling golfers who find that some of the courses they want to play are managed by OB Sports, however, have it easy, since this organization will, fittingly, do all of the organizing. So that leaves more time for golfers to groove their swings before they head to Arizona. 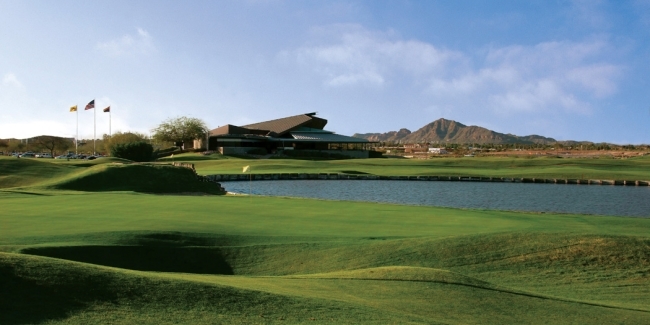 Long Bow Golf Club defines the Arizona golf experience to a tee. Lush green fairways carve through the Sonoran desert with panoramic views of nearby mountain ranges. The 7,072-yard course was recognized as a Top 100 Resort Course by GolfWeek in 2009 and is consistently ranked in the Top 25 courses in the Grand Canyon State. Golf purists will enjoy Longbow for its spacious desert beauty, untainted by a surrounding housing community. And aviation enthusiasts will be on cloud nine, because the course serves up numerous opportunities for playing golfers to see small aircraft landing at nearby Falcon Field Airport. Longbow is a definite "must-play" course and makes for a great opening round in the Scottsdale region. In the Spring of 2011, Hall of Famer Phil Mickelson and his former coach and current agent, Steve Loy, acquired the operating rights to McDowell Mountain Golf Club, formerly the Sanctuary Golf Course. With the help of the course's original architect, Randy Hickenkemper, the trio implemented a 100-day, $1.2 million renovation of McDowell Mountain, and now the fairways are wider and the contours softer; the long tees are longer and the short tees are shorter; and a new amenity-rich clubhouse will open in early 2013, so golfers who are wise enough to include McDowell Mountain in their Scottsdale itineraries can enjoy a beverage or two on the outdoor patio after playing yet another stellar course. Golfers on buddy trips don't have to behave as though they are in fraternities. If that happens to be how your group acts, well, then be sure to book a round on the Pete Dye course on the Arizona State University course in Tempe, a college town if ever their were one. This brute of a course, however, is harder to master than astro-physics, so golfers may not feel as though they are reliving their youths so much as feeling in need of an ego massage. But the cheat-sheet for this course is simple: Keep the ball between the mounds that line many of the holes. Doing so will temper many of Dye's more diabolical features, including the landing areas that barely appear to exist from the tee boxes. Daryl Crawford, ASU Karsten's Director of Golf, emphasized the importance of keeping the ball between the mounds. 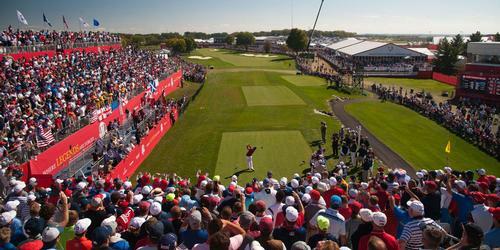 "Wayward shots will be tough, and you can lose your depth perception if you have to hit back over them." Follow Crawford's advice and you will likely collect your buddies' wagers. Do not, however, leave the match up to the 18th, because it will kill any buzz the cart girl may have helped you achieve on the previous holes. 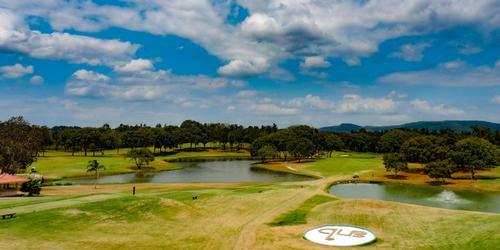 This brutal par 4 mirrors the 9th and is a truly sobering last hole. Regardless of whether golfers nail or stagger through the last hole, they should settle themselves into the Trophy Room to check out the rich collegiate golf history and tackle the Boss Burger. This half-pound goliath is the culinary equivalent of a Pete Dye course: One thing after another piled on -including bacon, barbecued pork and a fried egg. If your group might enjoy the ASU course, which is more lush than typical desert courses, then perhaps you'll want to play Raven Golf Club - Phoenix, designed by Gary Panks and David Graham. The architects have fairly miraculously turned this swath of the Sonoran Desert into a seductive section of the Carolinas. 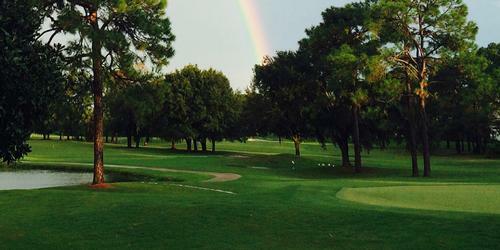 Southern pines line the fairways and bougainvillea bushes dapple the terrain with brilliant bursts of red. In addition to the numerous other awards Raven Golf Club - Phoenix has earned, this property is a Top 50 Course in the United States, has earned a 4.5 Star rating from Golf Digest and has the distinction of earning the "#1 Guest Service in America" award. As though these amenities and accolades were not enough, Raven Golf Club - Phoenix is home to the Jeff Ritter Golf Club and Martin Chuck Tour Striker Academy and the Perfect Fit club-fitting center. In other words, if it's not here, it doesn't have anything to do with golf. 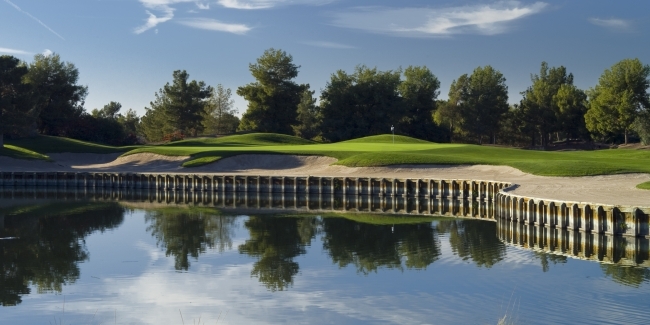 If tackling the top courses in Arizona is on your bucket list, than your itinerary must include 36 holes at We-Ko-Pa. 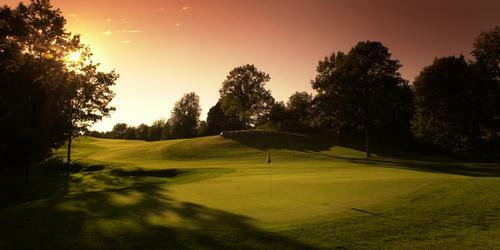 The We-Ko-Pa Experience begins miles from the Golf Club. Your drive will take you beyond the city limits into Fort McDowell Yavapai Nation where the beautiful Sonoran Desert begins. 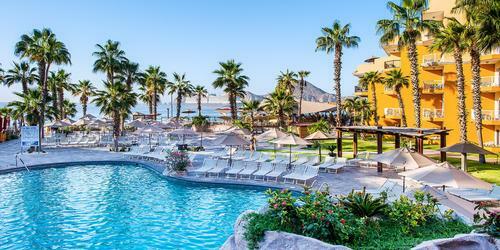 Upon arrival, you will soon realize you are somewhere special. Standing on the first tee of The Saguaro course is Golf in High Definition. The view is breath taking, the desert colors vibrant, and if you are not gitty you are not a golfer. The Saguaro course, a Coore and Crenshaw design, is consistently rated the top course in the state. Bring your camera because the experience is unmatched. If you have time to play 36, stay for Saguaro's sister course - The Cholla.The Cholla Course at We-Ko-Pa has garnered countless honors and has quickly become recognized as the reference course for quintessential desert golf. Designed by Scott Miller, this 7,225 yard layout was named by Sports Illustrated as one of the 10 best new public courses in the world shortly after its debut. The hardest part of playing the courses in Scottsdale may be choosing which course to play last, since the memories of the last course on the last day of a trip are likely the ones that will linger. But truth be told, any of a dozen Scottsdale-area courses will serve up memories to last for a long time - at least until next year's trip. 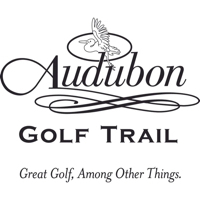 Golf courses are the focus of buddy trips, but the best way to put things pleasantly out of focus in the Scottsdale area is to drink the liquid wonders that Four Peaks Brewing Company produces. Awards from the Great American Beer Festival are all well and good, but what matters to golfers after playing a round is ordering one delicious round after another of Four Peaks' best offerings, and the Scottish-ale called Kilt Lifter is the one to start and end with. If you happen drink Kilt Lifter in the middle, too, you will incur no penalty strokes. Golfers can order Four Peaks beer at various locations throughout the region but heading to Four Peaks Grill & Tap in Scottsdale makes the beverages taste that much better. Two establishments that should make the post-golf agenda are Brat Haus and Shotgun Betty's Rock & Roll Saloon. The former serves up artisanal sausages and more than 50 craft beers to patrons relaxing in its outdoor beer garden, which is filled with various fun-filled diversions - ping pong, life-size Jenga and bag tossing. The latter, Shotgun Betty's Rock & Roll Saloon, plays old-school rock in a country-bar setting. If you are not into bar stomping cowgirls, measure your manhood by taking aim with the Big Buck Hunter video game. Scottsdale does, in fact, cater to travelers who use more than the quality of the local hops to define their trips. Too many fine-dining establishments exist in the area to list here, but the following video will help visitors to Scottsdale figure out their dining options. The Mission Restaurant and Lounge serves modern Latin cuisine, from pork-shoulder tacos to "plancha"- style grilled swordfish. In addition to serving delicious food, this restaurant features an extensive tequila selection and award-winning sangria. A trip to Scottsdale is not complete without a stop at Don & Charlie's. 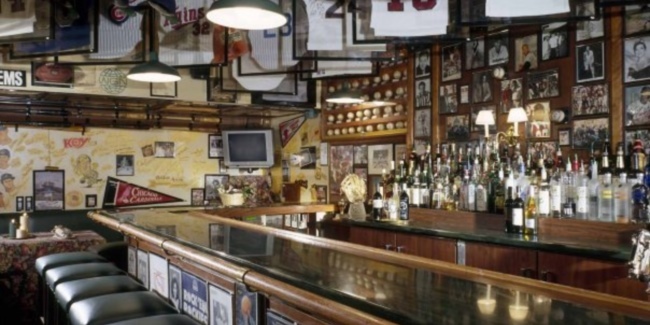 The sports-themed restaurant is also a sports museum that features floor-to-ceiling autographed memorabilia. Nearly every sports legend from the last five decades has a presence here, from a Willy Mays signed jersey to a Payne Stewart autographed golf shirt. Allow plenty of time for your group to soak up this slice of sports heaven and to feast on mouthwatering ribs and juicy prime-cut steaks. If guilt overtakes any of the buddies on your trip - or if being allowed to visit Scottsdale requires paying some kind of marital bribe - they are in luck, since Scottsdale features more than 250 shops, boutiques and department stores. 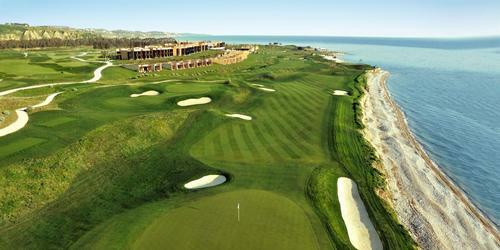 The ideal home base for any golf trip is close to the airport, golf courses and nightlife. 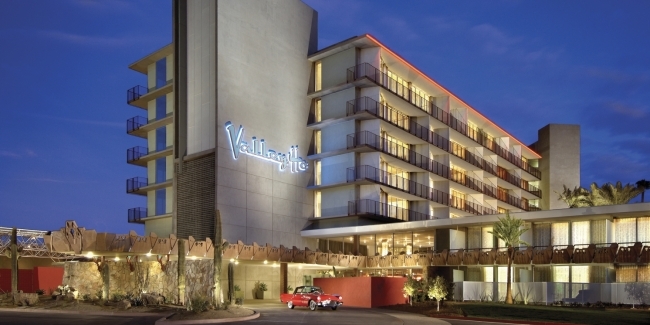 The Hotel Valley Ho, a retro 1950's hotel, is a hip hub in the middle of the Scottsdale experience. Built in 1956 and restored for $80 million in 2005, the establishment retains its original character yet feels suitably updated and comfortable. In addition to the modern amenities, the relaxing spa and the refreshing pool, the Hotel Valley Ho features a great lounge/bar that serves up the perfect midnight snack to get you back on track for your morning tee time - The Zu Zu Burger. Peak season for Scottsdale is January through April-the weather is perfect, and Major League Baseball Spring Training is in full swing much of that time. If you are planning a trip in these months, book early as demand is at its highest. The fall and spring shoulder seasons deliver Scottsdale on a budget. Mid-October through December provides golfers with lush green over-seeding, cooler temperatures and relaxed golf and hotel rates. Late April through mid-June also provides excellent values as well. While conditions might be just greening up at this time, temperatures and humidity are moderate and playing conditions are still very good. On the last day of my trip, I ran into a traveler who has been golfing in Scottsdale for a decade. He raved about being in Scottsdale between Thanksgiving and Christmas. "The rates are reasonable, the conditions pristine and the weather is a hellava lot better than it is in Wisconsin." Being a fellow Cheesehead, I could not agree more.